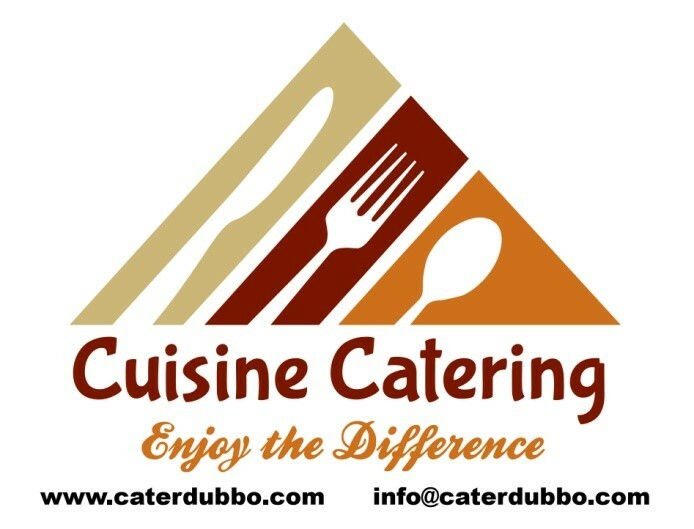 We are excited to have Cuisine Catering on-board for our catering for the upcoming race meets. Welcome Trent & his team. We're sure there will be delicious options to suit everyone.